The years we have spent in this lifetime have taught us a lot, and one of those is that there is no such thing as a person housing too much plastic containers in his or her kitchen cabinets. 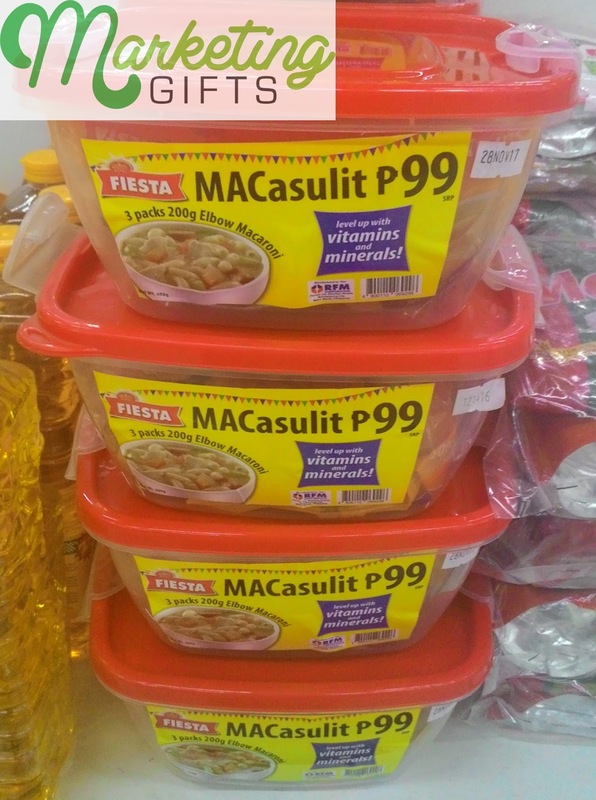 RFM Food Corporation must have gotten a whiff of this “life lesson” too, as they are giving away a free heavy-duty plastic container with every three 200-gram packages of Fiesta elbow macaroni. Why is this an excellent promotional idea? Thick and Sturdy Freebie. Just by inspecting it from the picture above, you can see that it is a thick promotional container that can hold hot meals without melting, and this is a very important factor. Aside from that, it seems durable, and heat will not easily escape because of the tight locks on two of its sides. Affordable. This particular promo costs PHP99, which is approximately USD2 only. No one in his or her right mind will opt to purchase a stand-alone plastic container if they know they can get another that’s of similar quality and size at a more affordable price and comes with ready-to-cook noodles already. Increased Brand Awareness. The plastic container is practically a gift with purchase from the brand. It can affect the company positively when consumers show their purchases to their friends, and these friends look for the same promo in their supermarkets as well since this is a really nice deal. We have more promotional ideas to extend to you and your brand. Check them all out in our blog or contact us at Marketing Gifts.